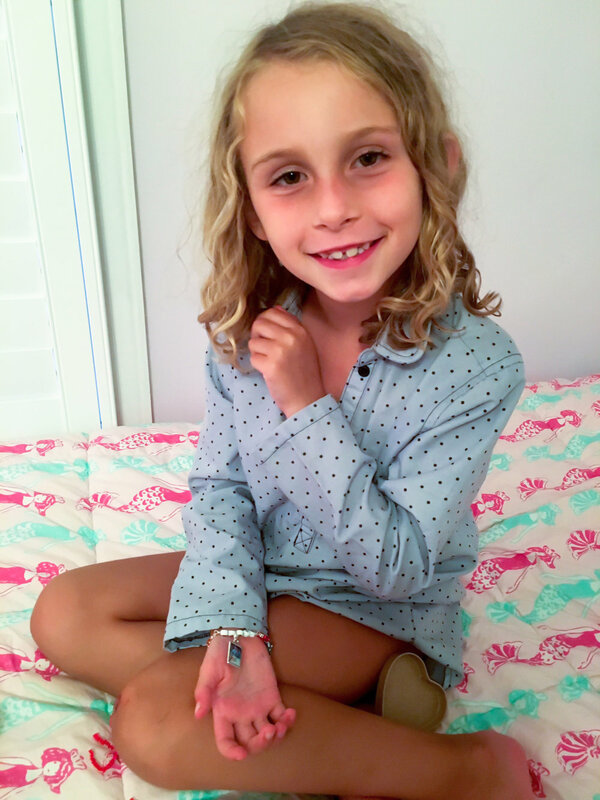 My double-sided custom photo charm bracelet is truly a keepsake your child will treasure. It can be made with or without the child's name OR made with beads her favorite color - no extra charge. Just email me to discuss.